We know that friendships are important; close, healthy friendships improve our immune system, boost our sense of well-being, even make us live longer! But what does it mean to be a friend? And how do we cope when friendships change? 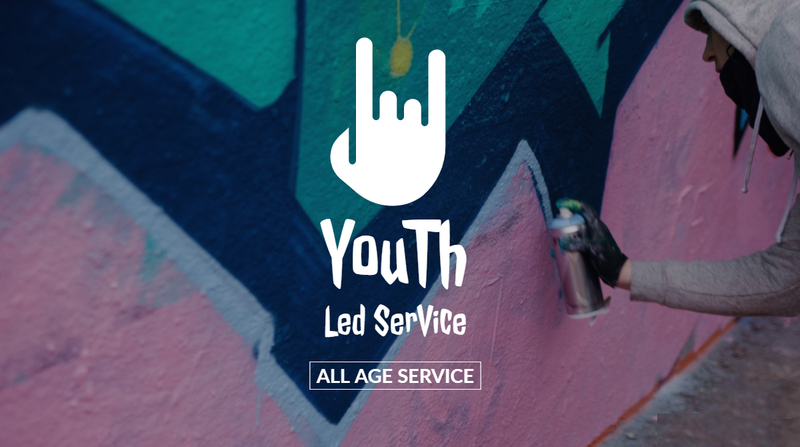 Join us for this special service on friendship, designed and led by our Coming of Age youth. From the message to the music, it will reflect their vision. The CoA program joins the youth from UUBC and UUFF. It is a UU program in which the congregations foster the transition of its children into youth. This program asks youth to investigate their personal spirituality with the support of mentors. We give a big thanks to Teresa Honey Youngblood for leading this group on their journey and look forward to participating in the service that these young adults have created. We’ll be building a community altar together as a tribute to our friends, past or present. Please bring a special item that reminds you of a good friend. Come anytime between 10:30-11:00 a.m. for coffee and socializing or stay after the service!